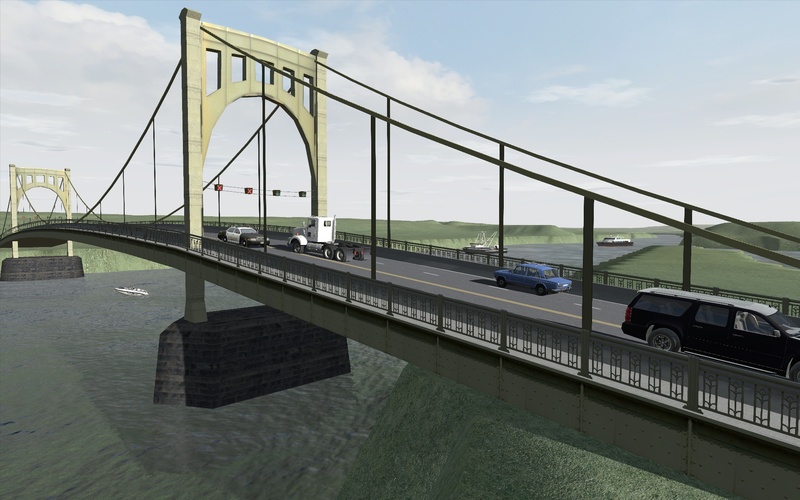 Pittsburgh, PA - TerraSim announced today the release of TerraTools 5.4, the latest version of its industry leading virtual terrain generation software. TerraTools 5.4 continues our commitment to a semi-annual release cycle and contains a variety of new features, enhancements, maintenance updates, and bug fixes. See Highlights below. TerraTools 5.4 is available free of charge to all customers currently under active maintenance and support contracts. 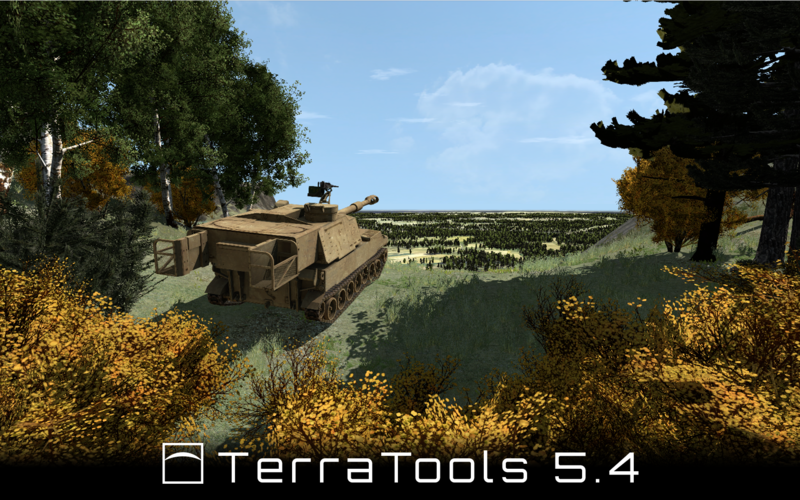 The TerraTools 5.4 software installer is available for download here. 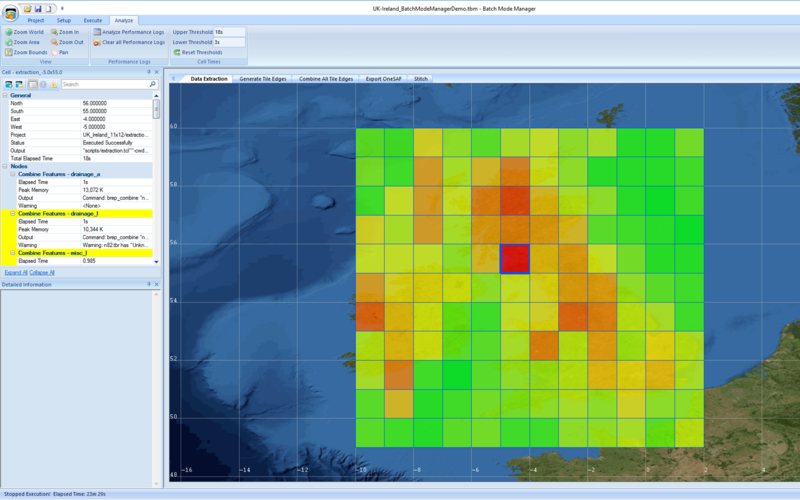 For additional information about TerraTools 5.4 and the Distributed Processing Plug-in, including purchase inquiries or evaluation requests, email us at sales@terrasim.com. A new version of the Distributed Processing plug-in for Batch Mode Manager is now available. 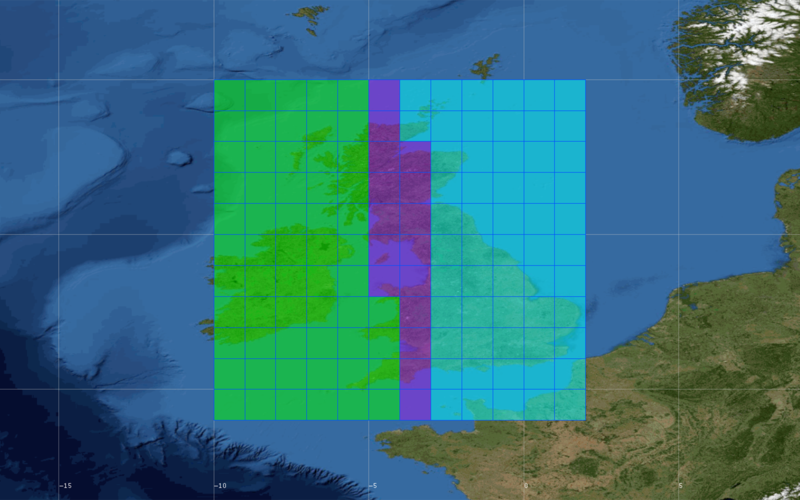 This plug-in update allows terrain building tasks to be distributed across the cloud or local networks. Additional process management and logging analysis tools have been enhanced in support of cloud processing. Reduce terrain production times by a factor of 2-3, or more with the Distributed Processing plug-in.